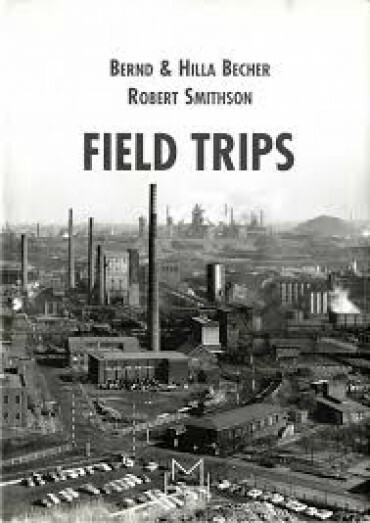 The exhibition "Field Trips" brings together specific groups of works by Robert Smithson and Bernd and Hilla Becher, inspired by their visit to Oberhausen in the Ruhr Valley, Germany 1968. 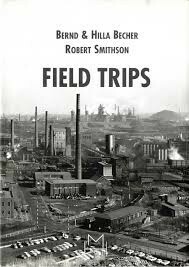 Both Smithson and the Bechers are outstanding figures in the art of the second half of the 20th century. Smithson's was an art of restless questioning through which he radically rethought the relationship between art and physical and conceptual space. Bernd and Hilla Becher also made a singular contribution to the rethinking of the status and condition of art which was characteristic of the time. Their photographic series of industrial buildings of many different kinds mix photography with sculpture to produce a very personal inventory of some of the fundamental images of the landascape of the 20th century.